Chad and Kristin Gallagher pictured with Michele and Jay Gillian. 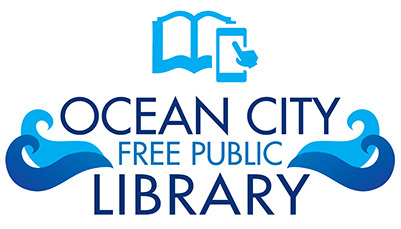 Ocean City finally has its own custom framing shop. 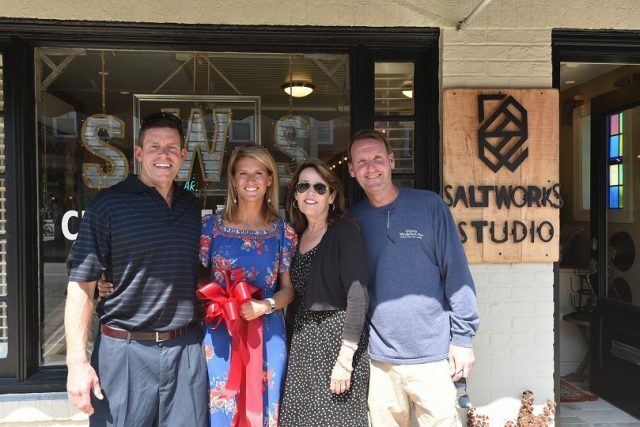 Salt Works Studio recently opened at 844 Central Avenue, near the intersection of 9th and Central, offering something Ocean City never had before. 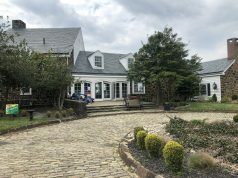 “We aim to offer incredible quality, and great design consultation, at a price that is affordable—without leaving the island,” said proprietor Kristin Gallagher. Family, friends, and the chamber turned out for the ribbon cutting. 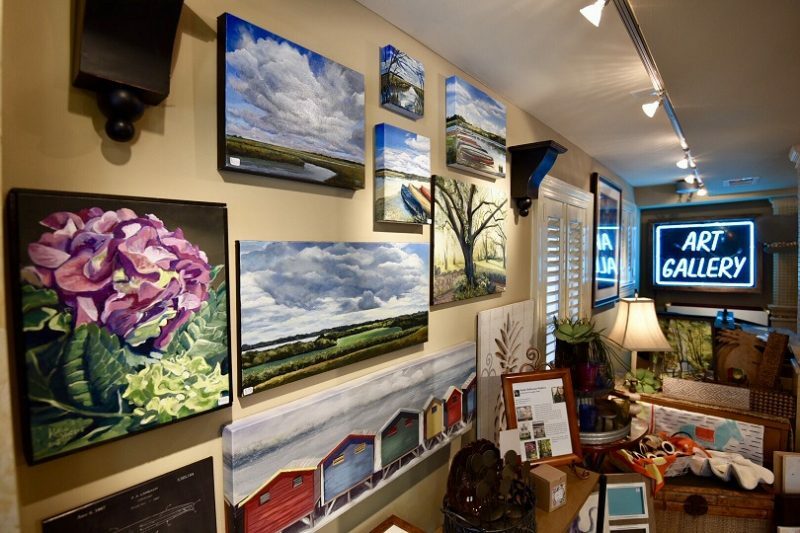 In addition to custom framing, the store has retail offerings and strives to support local artists by displaying some of their work. 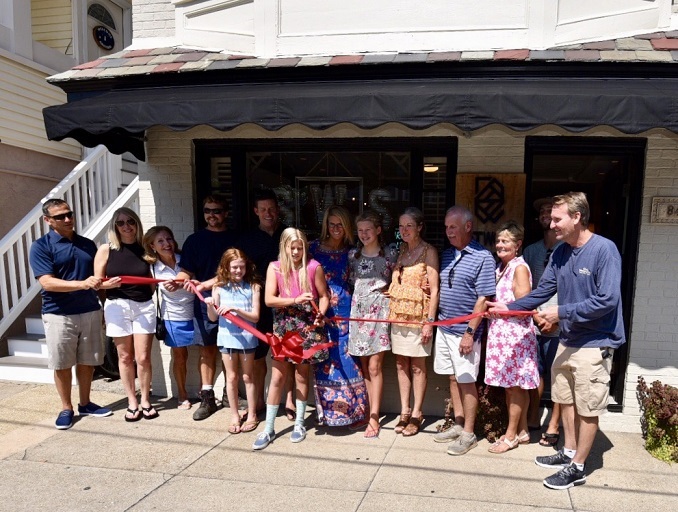 The business officially opened recently with a ribbon cutting ceremony attended by Ocean City Mayor Jay Gillian and wife Michele, the Executive Director of the Greater Ocean City Chamber of Commerce. She said the availability of the space for the new shop, and timing was right for her to go “all in” on the new shop. 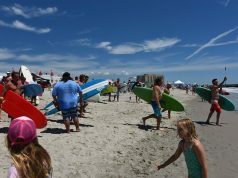 She said Ocean City is a natural for people to capture artistic images. Her mission is to allow them to be mounted on walls and enjoyed by all. 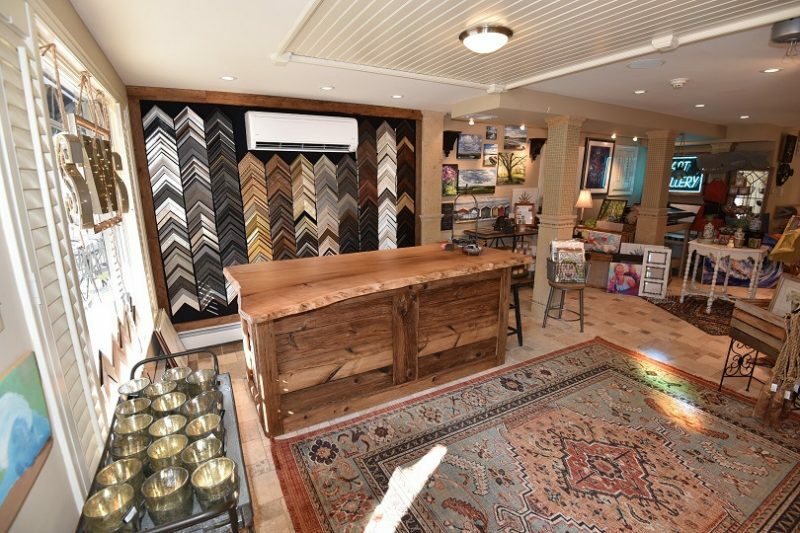 In the past, people wanting custom framing needed to go to a chain crafts store, where the options are somewhat limited and the prices can be on the high end. Salt Works Studio offers a wider range of options without breaking the bank. In fact, a unique framing piece can often cost less than standard framing, she said. 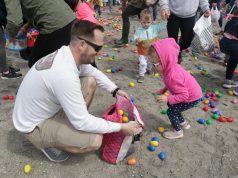 “We can do everything from traditional framing for fine art, to things that are really different and creative,” Gallagher said. Examples include driftwood frames, frames made from reclaimed barn wood, odd sized frames, odd-shaped frames and the like. 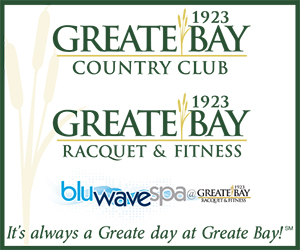 Kristen said she recently created unique framing for a client who had a group of vintage Ocean City business logos which she accentuated with “beachy” matting. 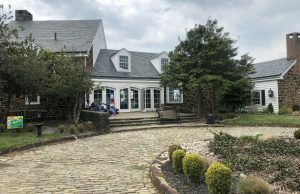 She hopes to offer the same type of one-on-one consultation with customers in order to create unique, one of a kind art pieces. She encourages folks to make appointments by emailing saltworksstudio@yahoo.com or by calling 609-814-2250. She can also be contacted on social media via Instagram, @saltworksstudio. Another unique aspect of the shop is a service she calls “Gallery Moments,” in which the business can take a cell phone picture and turn it into a unique art piece. 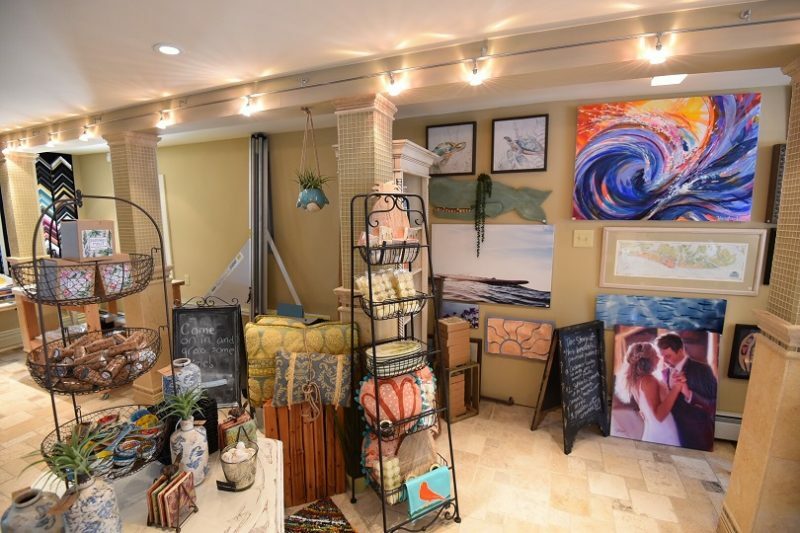 With so many options available at affordable prices, Sand Works Studio should soon become an Ocean City home decorating staple.